Meditation is an incredible tool, but more importantly is a practice. 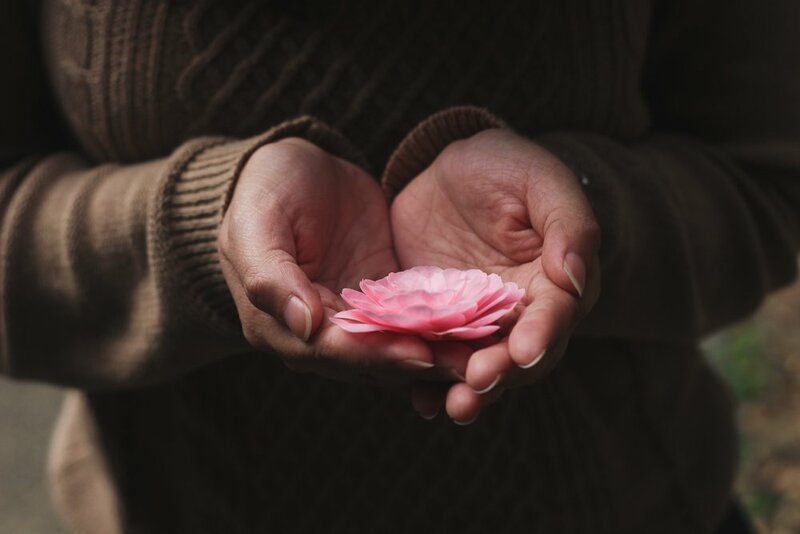 I find most people are turned off by meditation because it can be “so hard.” My offerings are created to ensure that any and all are able to drop into their own heart space, connect with their inner wisdom, and heal. So often, we run around looking for healing when the answers lie within us. Nature and community: two incredibly important things to me. To give back, I offer free monthly Mindful Hikes + Guided Meditations to Corona Heights to give us the opportunity to be surrounded by nature, and also reconnect with ourselves. Each month, we meet at The Assembly (location in link). We ground together to center ourselves, still our minds, and continue on a silent hike up to Corona Heights. Once there, we take in the sights of San Francisco. If you’ve never been to Corona Heights, it’s pretty much smack-dab in the center of the city. After a few moments of soaking it in, we huddle up once more to begin a meditation and guided journaling. For more information to sign up, please feel free to click through the first link. The hikes are free for non-members, and a wonderful opportunity to check out The Assembly: a ladies’ clubhouse centered around wellness, community, and supporting entrepreneurship. In a private meditation session, I work with the clients to offer a safe space for one to gently dive inwards to reconnect with the wisdom within. From times ranging from 30m-1H, I specialize in tailoring each session to work towards clients’ goals. To learn more about a meditation session, please reach out via my contact form.